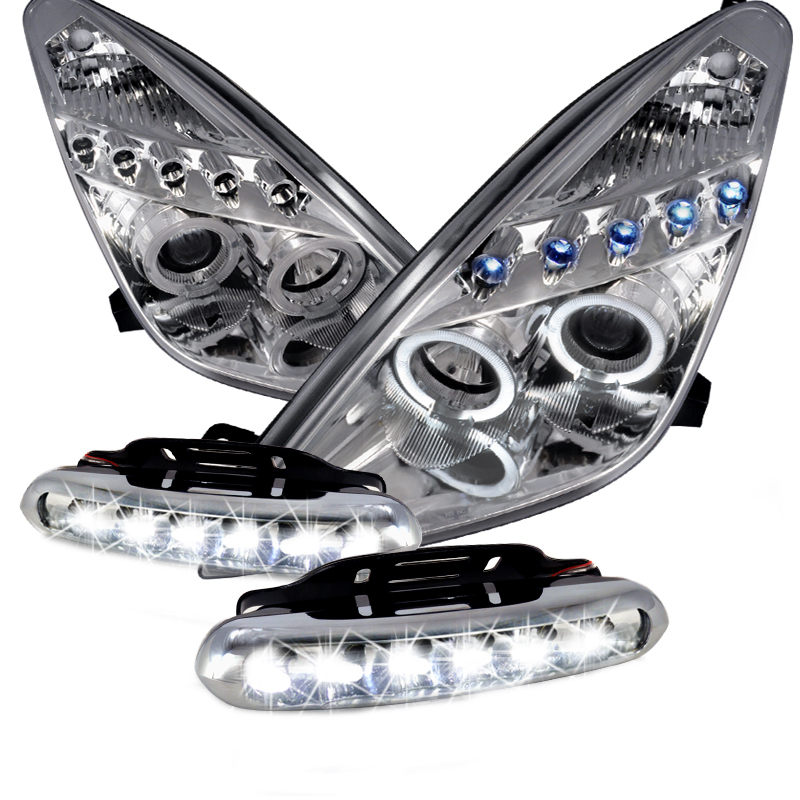 Headlights Made by approved and certified manufacturer to ensure quality fitment. These projector headlights for the 00-05 Toyota Celica provide an intensely concentrated light beam with a innovative & Unique design that customize your vehicle, for only the fraction of the cost of OEM Headlights. The Headlights are securely mounted using the original screws & nuts of the OEM parts. If you are unsure about installing automotive accessories by yourself we recommend consulting a body shop. You may also upgrade the light bulbs to High Intensity Discharge (HID).